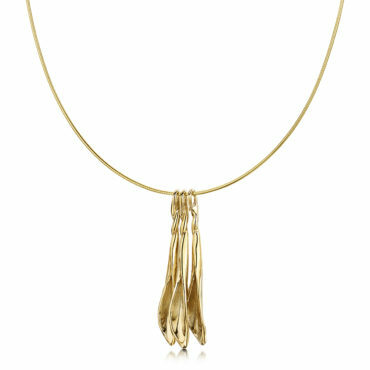 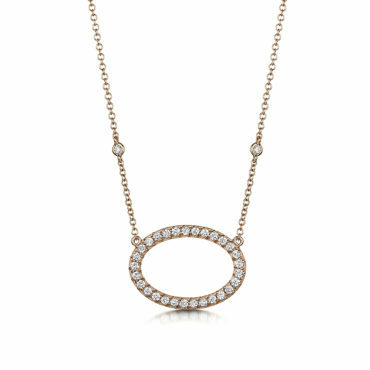 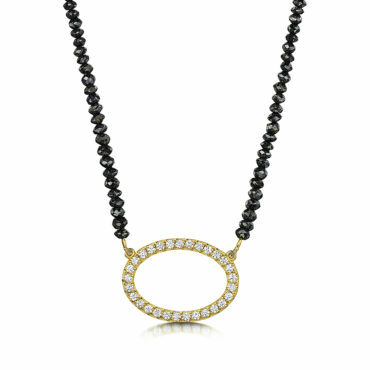 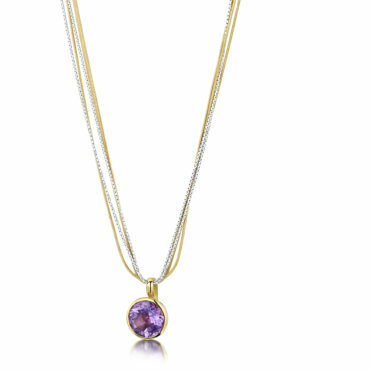 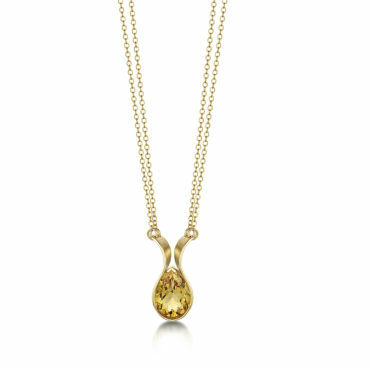 View basket “Pear shape Citrine Pendant” has been added to your basket. 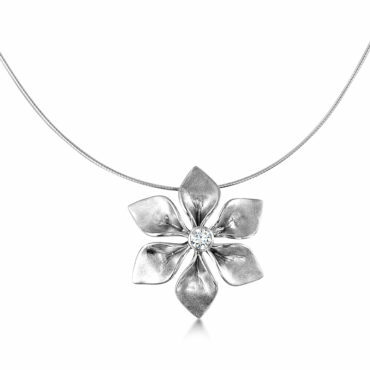 Flower Pendant in 18ct White Gold with central Brilliant Cut Diamond . 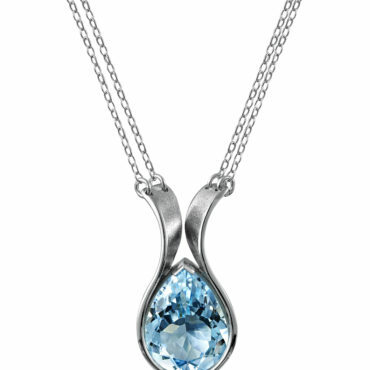 Faceted sky Blue Topaz pear shape set in 9ct White Gold on a double chain. 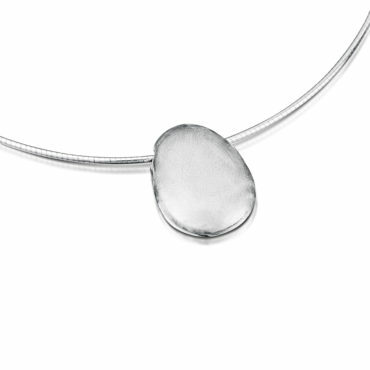 Textured Silver oval link necklace. 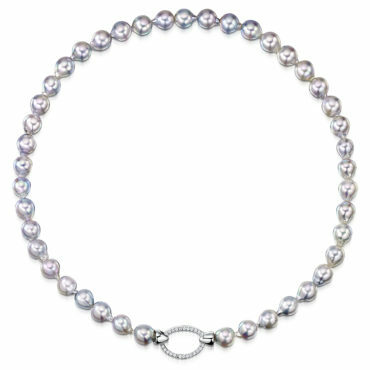 Stunning silver Tahitian Pearls with beautiful lustre set off with an 18ct White Gold Diamond set catch which looks lovely worn to the side. 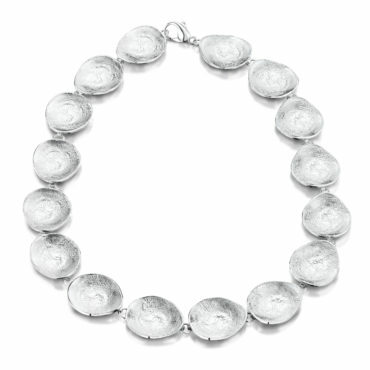 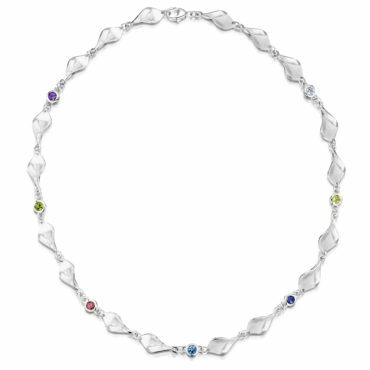 Tahitian, Biwa and Freshwater Pearl Necklace. 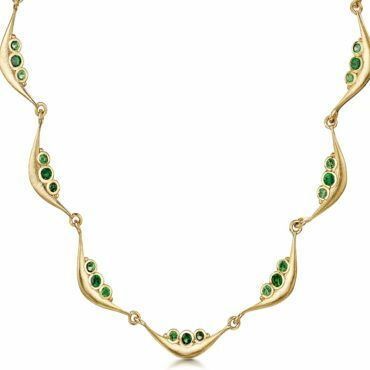 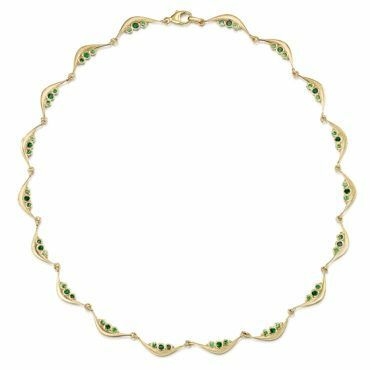 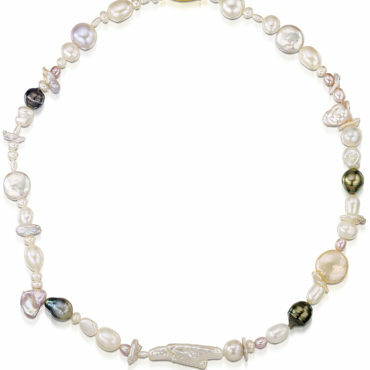 Pearl necklace with Biwa, Freshwater and Tahitian Pearls with an 18ct Yellow gold Catch. 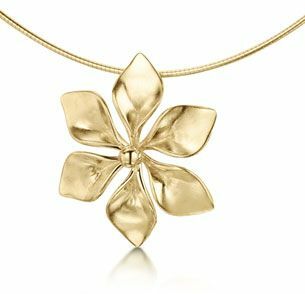 Join our mailing list for occassional news updates.